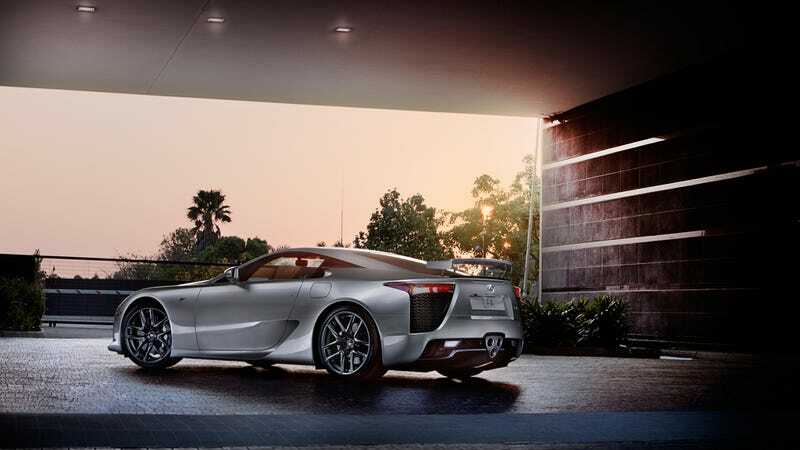 The Lexus LFA is one of the most exciting cars in the world and it comes from one of the most boring carmakers in the world. 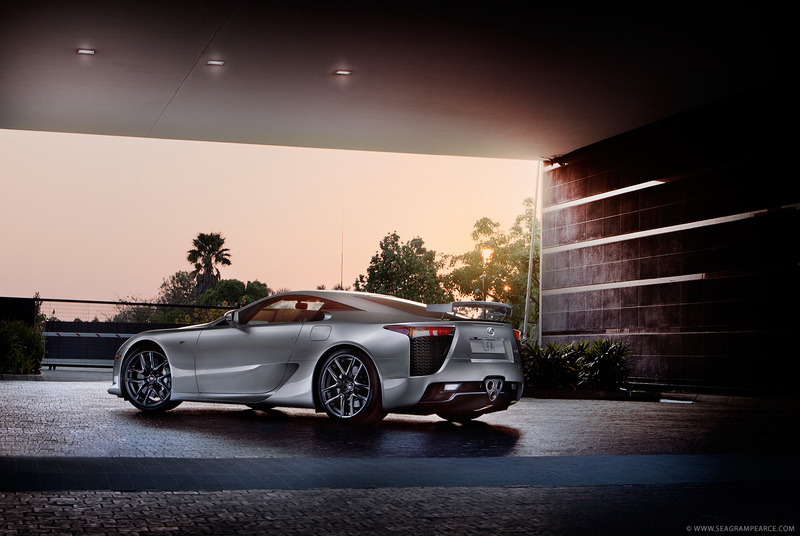 Once you realize what went into the LFA, the years of research and development, it'll become one of your favorite cars ever. And the way it sounds is just unreal. And here's a nice wallpaper size for your enjoyment.